This should be a busy off-season for a lot of NFL teams as we know some need a major makeover. 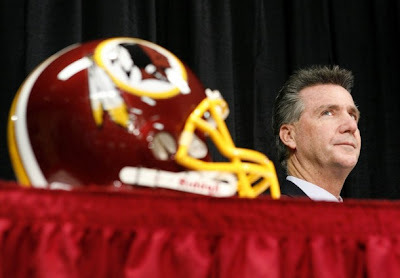 One franchise that is looking to get back on track is the Skins, they have already started at the top but what about the players on the field. Read this article about what the Skins already have going for them before the draft and free agency gets hot.